The products of the shops that belong to the Precision Machined Products Association are incorporated in nearly every technology. Automotive, Medical, Aerospace, Home technologies like HVAC, Gas and Electric Appliances, Plumbing, Electrical, Electronic, and a host of others you might not think of like Food and Beverage Equipment, Munitions, Off Road and Construction Equipment. 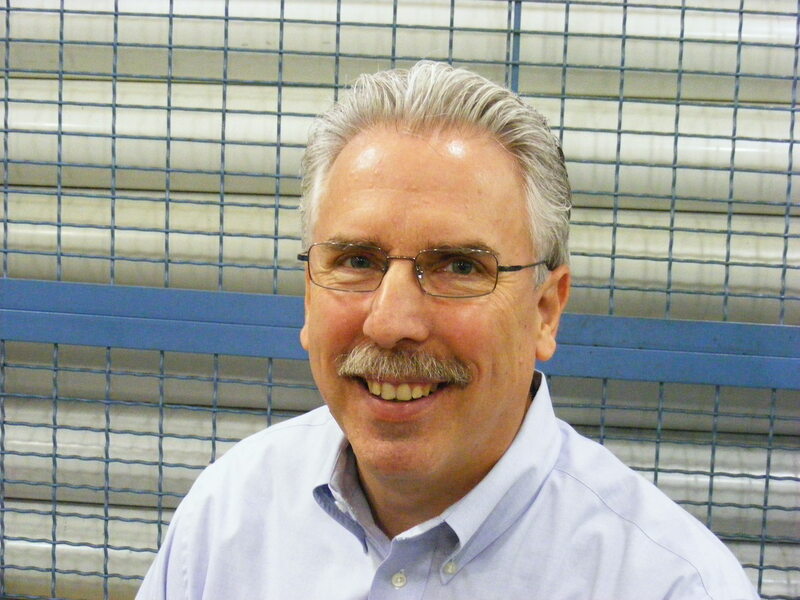 A record high for our industry sales index! 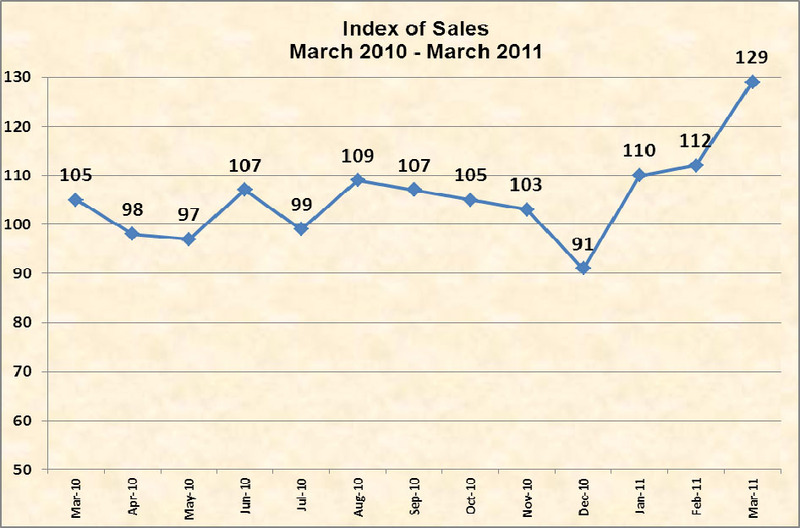 PMPA’s Index of Sales of Precision Machined Products in March 2011 jumped to 129, a newrecord high. The previous high value for our Sales Index was 128, achieved and reported only twice before- in March of 2007 and in March 2006. This was a 15% increase over February’s index of 112 (adjusted to 112, originally reported as 110); it reflects a 42% increase in sales from December 2010 levels. Over 80 shops participated. Sixty-four percent of respondents reported double digit sales increases. Given the ubiquity of the applications for precision machined components in manufactured goods of all types, the PMPA’s latest Business Trends Sales Index provides compelling evidence of the recovery of manufacturing. This entry was posted on Wednesday, April 27th, 2011 at 3:03 am and is filed under Front Office. You can follow any responses to this entry through the RSS 2.0 feed. You can leave a response, or trackback from your own site.